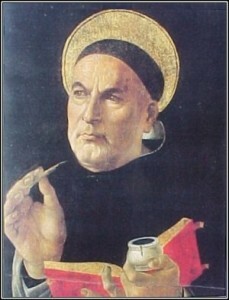 St. Thomas Aquinas, doctor of the Church and patron saint of all Catholic universities, was and is still revered for his extensive theological writings. His inspiration is clear in the following prayer, “Grant me, O Lord my God, a mind to know you, a heart to seek you, wisdom to find you, conduct pleasing to you, faithful perseverance in waiting for you, and a hope of finally embracing you.” St. Thomas Aquinas lived 1226-1274. His feast day is Jan. 28.